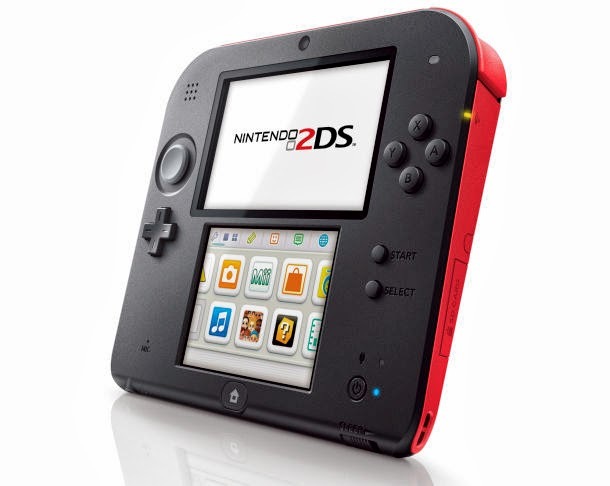 In this episode we talk about the new Nintendo 2DS, Legend of the Galactic Heroes, and Kyouryuger episode 19. This was a fun episode. Hope that you guys enjoy it.